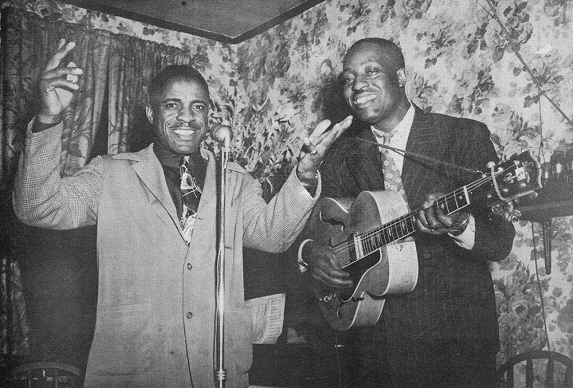 The Bluebird sound, a pre-war forebear to rock n’ roll developed by musicians like Big Bill Broonzy, Washboard Sam, Tampa Red, and Sonny Boy Williamson at the famous Sky Club of the Leland Hotel in Aurora, is typified by a sly restraint and charming wit, providing a blueprint for the Chicago Blues. You can hear it in Chuck Berry’s guitar, thanks to his admiration for Tampa Red, a Bluebird player; Elvis Presley adapted the sound when he recorded a version of Arthur Crudup’s “That’s All Right”; and Sonny Boy Williamson’s style of harmonica playing became a signature of the Chicago Blues thanks to the massive popularity of “Good Morning School Girl”. Of those 300 plus songs, “Good Morning School Girl” took on a life of its own. “That song, in particular, has been recorded by hundreds of blues and rock artists over the years, from Muddy Waters to Ten Years After, Johnny Winter, and even the Grateful Dead,” Warrenfeltz said. The tune also turned up on Jonny Lang’s auspicious debut album, “Lie to Me”, released when Lang was just 15 years old. 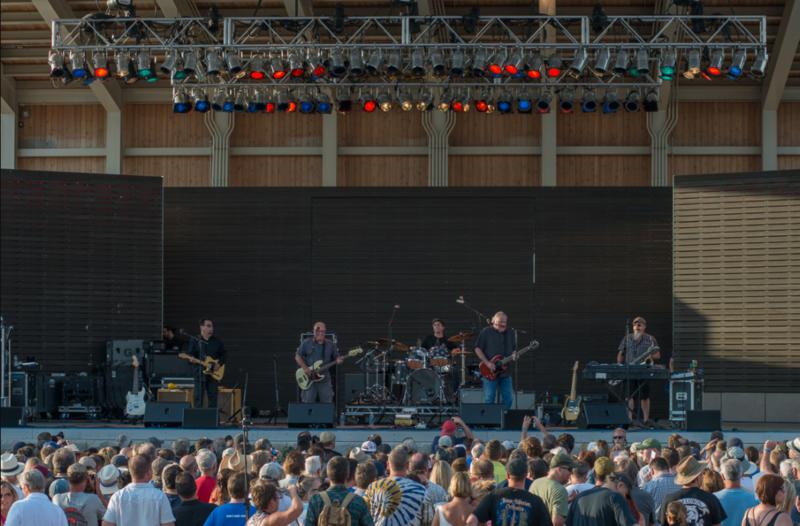 This year, Lang headlines the second night of Aurora’s 21st annual Blues on the Fox festival at RiverEdge Park. 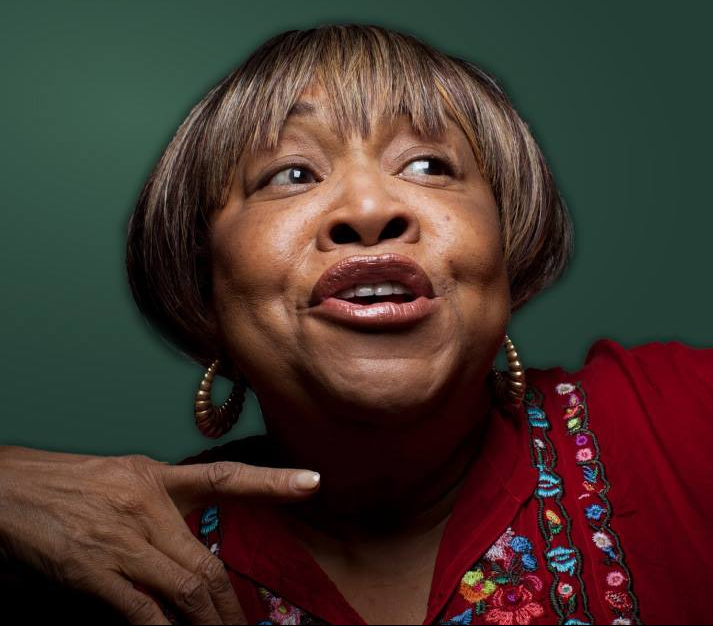 Mavis Staples has enjoyed a legendary career in music, recording transcendent hits as part of family-band The Staple Singers, influencing and collaborating with a who’s-who of artists including Curtis Mayfield, The Band, Bob Dylan, and the Talking Heads. Staples’ catalogue as a solo artist has flourished over the past two decades, earning her first Grammy award for the album “You Are Not Alone” in 2011, and she shows no sign of slowing down, having released a series of critically acclaimed LPs produced by indie rock darlings M. Ward and Jeff Tweedy. Shemekia Copeland began singing and performing at an early age with her father, Texas bluesman Johnny Copeland. Her sophomore album, “Wicked”, earned three Blues Music Awards and set her up for future successes which culminated in a significant occasion five years ago on the Petrillo Music Shell stage in Chicago’s Grant Park, where Copeland was presented with Koko Taylor’s crown and officially honored as “the Queen of the Blues”. Shemekia Copeland has continued to challenge herself vocally and creatively—her latest album, “Outskirts of Love”, showcases an incredible range: writing for NPR’s First Listen, Jim Allen describes Copeland as “extending her definition of modern blues to include a sort of pan-Americana approach”. When asked if they had any tips for visitors coming to their first Blues on the Fox, both Warrenfeltz and Drendel had great advice to share. The 21st Annual Blues on the Fox is friday, june 16 and saturday, june 17 at RiverEdge Park in Aurora. 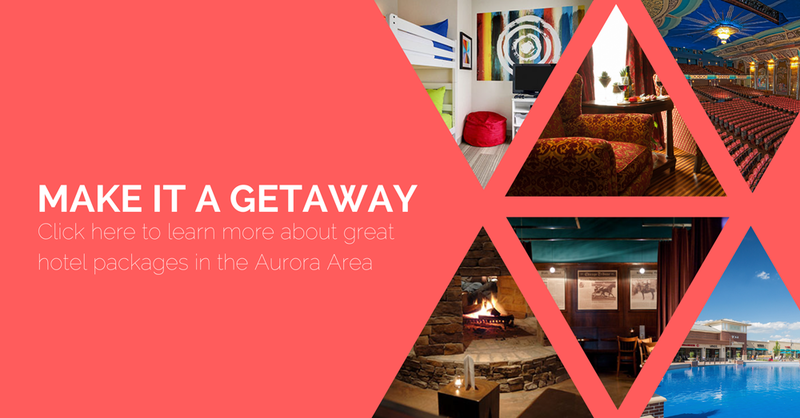 For tickets and more information, please visit https://riveredgeaurora.com/events/botf-2017/.